In the world of modern healthcare, technology plays a critical role, and the areas it improves are never ending. Given the right leadership, attitude and management education, the implementation of healthcare technology can be efficiently and successfully accomplished. The following are four keys to the success of technologies in healthcare. Technology is an ever-evolving animal and requires constant updating to be at its optimum use. Often, it can be helpful to research options that could enhance and update currently used systems, rather than starting from scratch with brand new ones. This can save time with training and cut costs as well. Two fundamental questions about technology in healthcare are: is this new technology necessary? And how does it benefit patients? When considering the implementation of new technologies, it’s important for any healthcare leader to carefully think these questions through before moving forward. 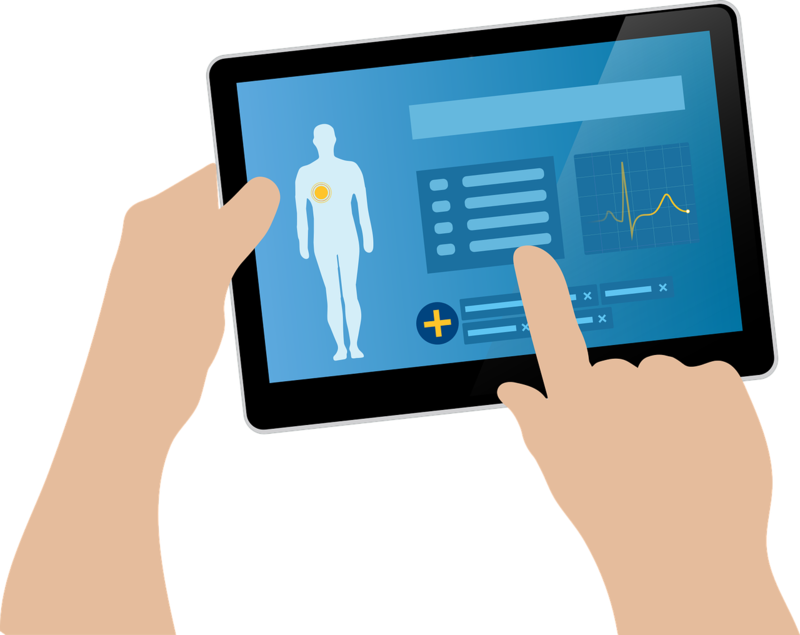 Another important question to consider is whether those who will be using the technology every day (nurses, administrators, doctors and other employees) will find it useful, and what kind of training they will need to use it effectively. If you decide to work with new technologies, first you should consider their value to your organization, whether they will improve or slow down your existing systems, how you will seamlessly integrate the new technology into your workflows, and how much time and resources implementation will consume. Careful planning and preparation are always the first steps in a successful implementation or migration plan. Organizing and reviewing timelines can help organizations successfully meet deadlines. It is also important to ensure that adequate time has been reserved for everyone who needs training. Proper training is vital in preventing inefficient and frustrating use of new technology. Technology’s purpose is to make things run more easily, more fluidly and more efficiently, and it’s largely at the mercy of its user. Leadership must always be on the same page when implementing new technologies in healthcare. When everyone has a shared goal, success will follow. Nothing will shoot down the chance for a successful implementation like a divided group of leaders. Leadership provides guidance for the entire team, and sets the standard for what is expected and acceptable. Get the right leadership on board with the implementation of new technology, and the rest of the staff will follow. It is critical that there is proper follow-up on the implementation of healthcare technology in order to ensure that everything is operating up to standard. Some healthcare technology may be working incorrectly, and a healthcare worker may never know due to a lack of IT or computer knowledge and experience. Healthcare technology is here to stay, and it is important to stay informed and be prepared for the challenges that await you after you receive your MBA in healthcare management. To read about more trends and issues in the constantly evolving healthcare space, visit the George Washington University online.